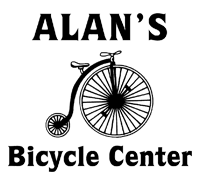 Alan’s Bicycle Center carries an exclusive line of performance bikes for all those avid riders and racers out there. These include Cannondale, Redline, Gt, and Raliegh. Our shop is filled with the latest and greatest top-brand bikes in the industry. Our performance racing bikes will get you to the finish line fast and in-style. 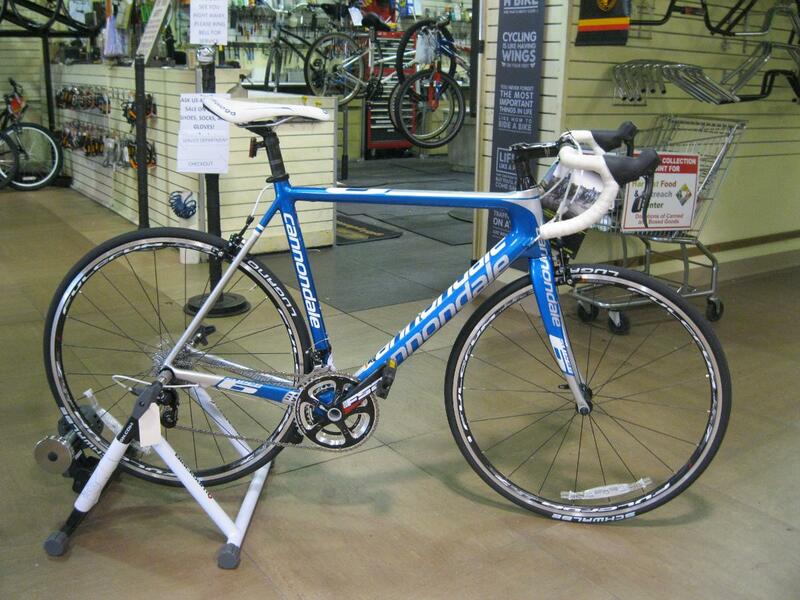 We offer performance road bikes, mountain bikes, urban bikes, and more. Stop by today to talk to one of our bike experts to find out what performance bike is right for you! For contact information and a map of our location, click here.